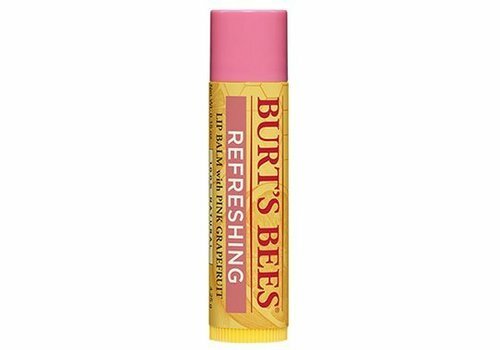 Buy Burt's Bees lipbalms online at Boozyshop, the makeup webshop that makes online cosmetics shopping fun! 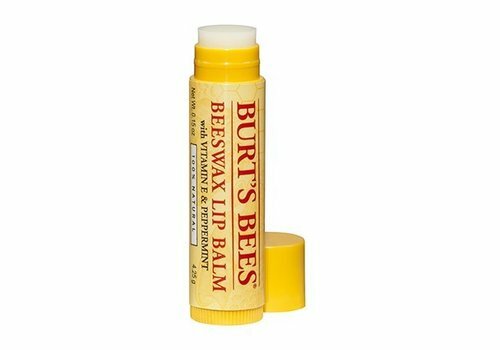 Burt's Bees, a brand known for the lip balm, made from beeswax. Burt was a beekeeper and together with artist Roxanne Quimby he made candles from beeswax. Burt stayed with a very simple idea: what you do on your body has to be made of the best that nature has to offer. He tried something else with the bee product and made a lip balm which is now the biggest bestseller! 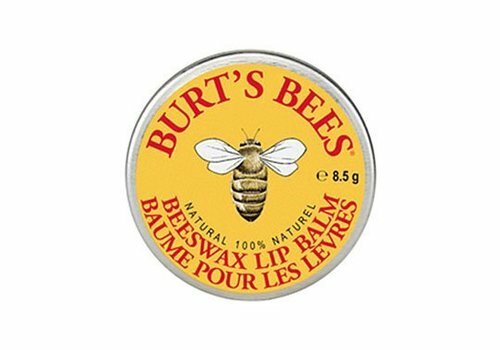 Burt would not have been a beekeeper if, besides the classic beeswax lip balm, there were no varieties with real honey. The product has put honey to work as an effective ingredient; honey provides hydration and makes the lips soft and smooth. 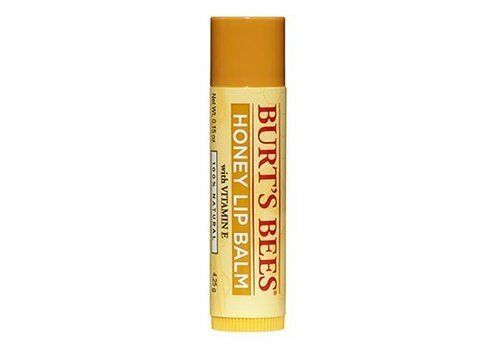 The lip balm smells and really tastes like honey! Burt's Bees is already very popular in America, and now the Netherlands is gradually taking over. The brand is mainly known for its 100% natural products. This brand is delicious and based on natural ingredients, but at the same time not very in your face or harmful for your lips. The image of Burt's Bees is just very sweet, and perfect for ladies who love natural products that have not been tested on animals. They have different products but they are the best known for their lip balms. 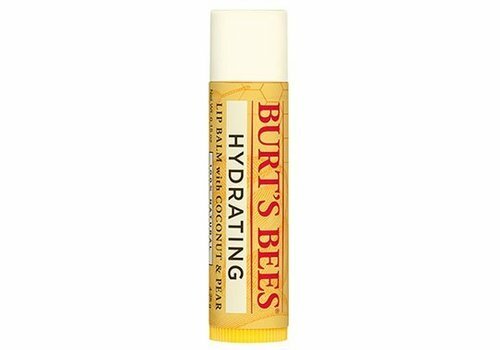 The products of Burt's Bees contain beeswax and honey, but there are also varieties that consist of lime, pomegranate, peppermint, aloe vera, almond, coconut and sunflower oil. The products are also free of parabens and glycol. Order your new favorite lipbalm today at Boozyshop! These lipbalms can not be missed in your make-up stash, you will notice that you can make a choice from a wide range at Boozyshop. In addition, these products are also offered with excellent quality. Moreover, there are even more advantages when you buy your make-up products here at Boozyshop! Is the order amount above 30 euros? Lucky you! You will receive a nice gift with your order. Do not wait any longer and order today in #MakeupHeaven!